April 10 is Carnival! 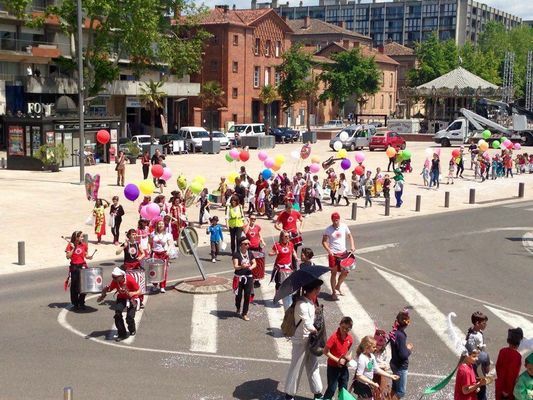 Children from the Grand Montauban leisure centers will meet on April 10 in the streets of the heart of the city to celebrate the carnival. Accompanied by the animation team of the Direction Sport and Youth, nearly 400 children will march in music from the Place Nationale to the Esplanade des Fontaines. A beautiful festive and colorful afternoon that will delight participants and passers-by.